The Mountain Instructors Community represents a true diversity of enthusiastic and active climbers. Its members can be found throughout the UK, providing instruction and guiding in just about every aspect of rock climbing. 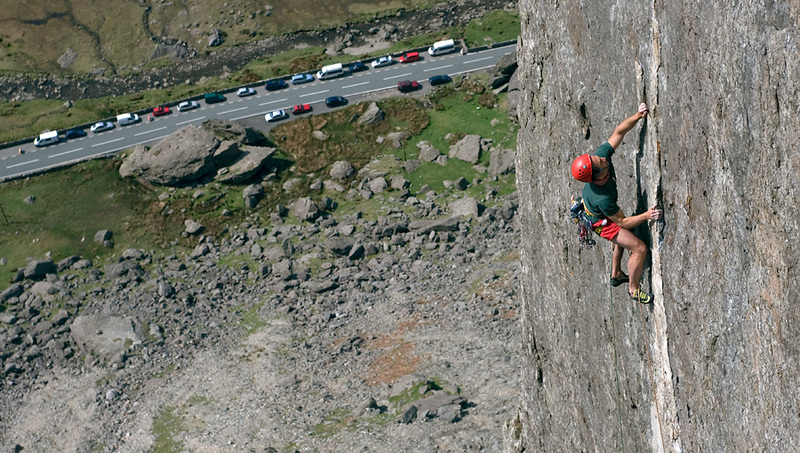 From single pitch gritstone cragging in the Peak, to classic multi-pitch climbing in North Wales, to esoteric adventure climbing in the far North West of Scotland. When starting out, a mountain instructor can literally show you the ropes. They can also help you develop as an independent climber and help you discover and guide you on the best of British rock climbs.